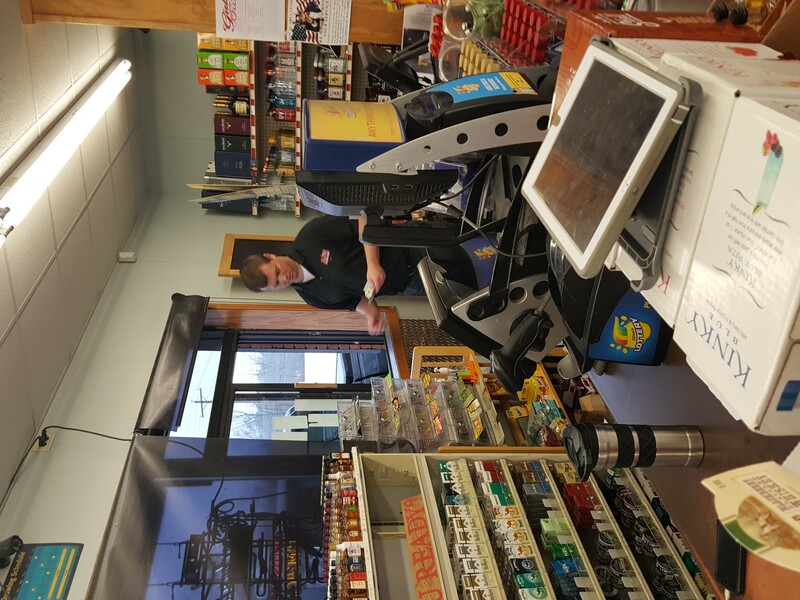 The Carterville Chamber Business Spotlight of the Week is AJ’s Beer, Wine and Spirits. 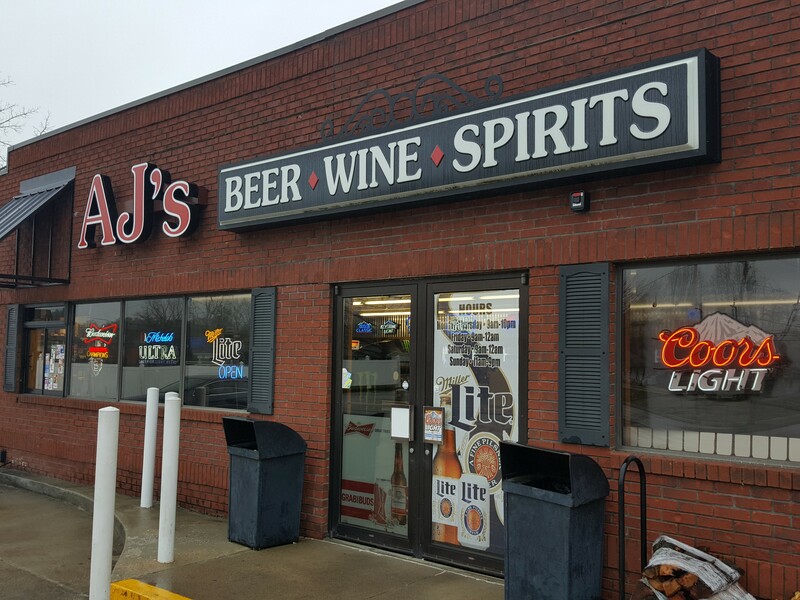 Located at 1207 S. Division, AJ’s is always a short drive away. AJ’s opened its doors on February 29, 2012. Owned and operated by Carterville native AJ Bleyer. They offer a wide variety of common alcoholic beverages and tobacco products. The staff is extremely friendly and there to help with any questions or concerns you may have. AJ’s also offers locally produce...d wines and beer. A convenient drive through window is available right in front of the store as well. For any questions, you can contact them at (618) 985-2777. Monday – Thursday 9:00 a.m. – 10:00 p.m.
Friday – Saturday 9:00 a.m. – 12:00 a.m.